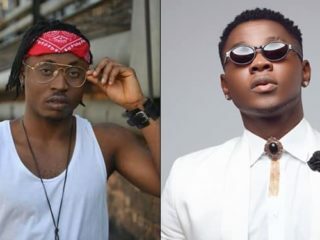 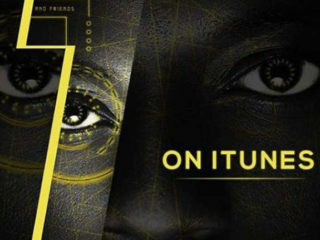 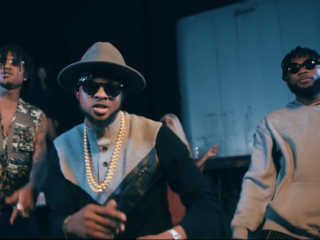 Watch The DMW Gang In "Red Handed"
DMW stars: Mayorkun, Peruzzi, Dremo and Yonda just released the visuals for Red Handed. 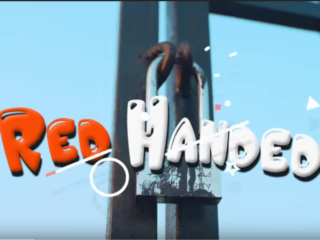 The Red Handed video was directed by Twitch. 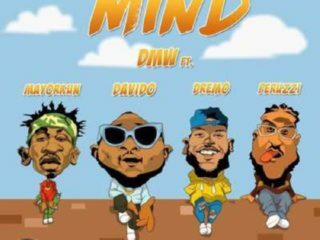 The track was produced by Fresh VDM. 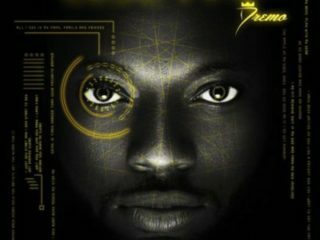 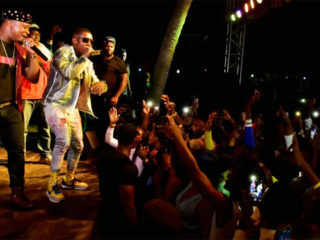 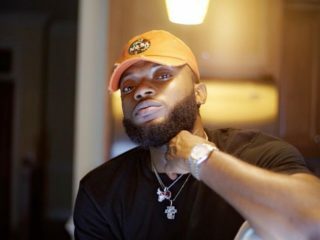 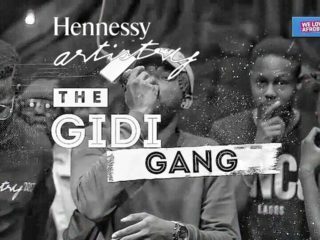 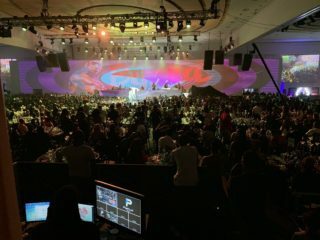 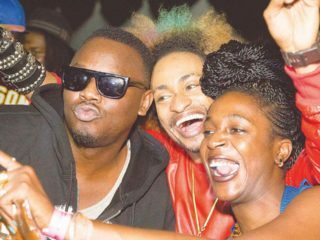 Dremo Drops Smashing Video For "Bigger Meat"
Inspite the heavy down pour, the annual Gidi Fest 2017 held at the Eko Atlantic, on Saturday night, April 15, 2017, and the rich lineup of acts, local and foreign as expected gave fans the fun they needed on the night.